What are the benefits of dash cams? Some police forces may not accept them as evidence, but dashboard cameras still offer plenty of benefits to UK motorists. Dash cams are small cameras installed on the dashboard of your car, which automatically start recording once the car is started. 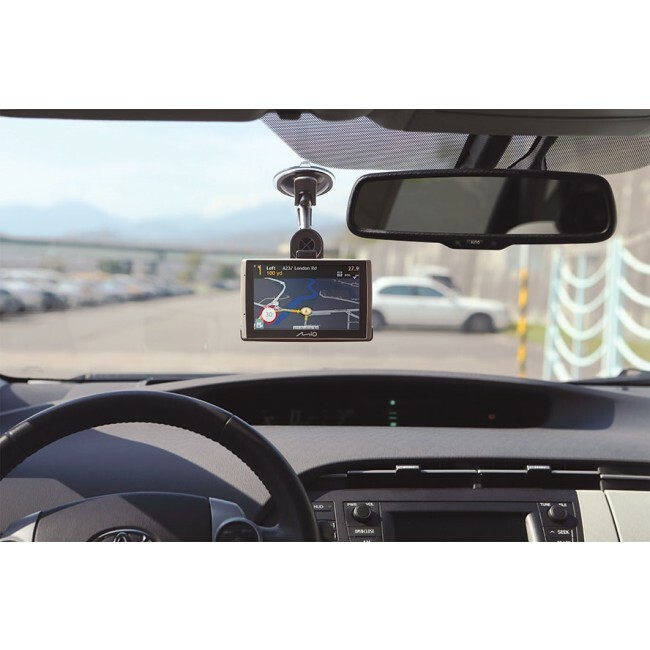 More and more motorists are using these gadgets to protect against insurance fraud, and many police forces have used dash cam footage to help prosecute dangerous drivers. Despite this, Hertfordshire, Cambridgeshire and Bedfordshire police force have recently announced that they will no longer be accepting dash cam evidence from members of the public, whether submitted independently or via a third party organisation. However, while this particular police force have decided not to accept footage as evidence, installing a dash cam still has many advantages for motorists. Dash cams have a key role to play when it comes to motor accidents and ascertaining liability. After a collision, many people struggle to prove that they were not at fault, particularly in the case of accidents that occur on roundabouts for example. In this situation, it can take a long time to settle a claim, leaving you significantly out of pocket. If you are able to supply dash cam footage that proves you are not at fault, the claim will be settled that much quicker - and you get to keep your no-claims discount! In recent years there has been a huge rise in ‘crash for cash’ schemes, where motorists, pedestrians or cyclists deliberately cause an accident in order to win an insurance pay-out. As well as affecting your own premium and no-claims discount, this ‘industry’ is having a big impact on costs for all drivers - adding an estimated £50-100 extra to annual insurance premiums. It can be difficult to prove your innocence in cases such as these - so having a visual record by way of a dash cam can be invaluable. Since 2013, UK police have been able to issue fixed penalty notices for offences such as driving carelessly, staying too long in the middle lane on motorways, or tailgating. It’s often your word against the police officer’s, so if you think you’ve been unfairly penalised, dash cam footage can be the proof you need to get the decision reversed. Your dash cam recordings can also be used to bring examples of dangerous driving to the attention of the police - and footage of this kind has led to prosecutions. Although Hertfordshire, Cambridgeshire and Bedfordshire police force will not accept dash cam evidence, there are still many who will. Some forces have even publicly appealed for footage which shows instances of dangerous driving. If your car is damaged whilst parked and unattended, it can be virtually impossible to identify the culprit. This results in a really frustrating situation in which you have to pay for any repairs yourself, or make a claim through your insurance company. As many dash cams are battery operated you can leave it running while you’re away from the car, enabling you to record incriminating footage of any collisions or vandalism. It’s clear that dash cams offer peace of mind to many drivers, but they can also save you money. Insurance providers are waking up to the benefits of these gadgets and some companies are starting to offer reductions in premiums for having one installed - up to 15% in some cases. As mentioned previously, you could also save yourself hundreds of pounds in costly insurance excesses and increased premiums. It’s not just about improving road safety and saving some money - dash cams can also be fun. A road trip that takes you through beautiful scenery can be filmed for posterity; or maybe you’ll inadvertently capture an exciting, amusing or unusual event or incident. You can also easily post dash cam footage to social media - so you can share the fun with your friends! Convinced of the benefits of dash cams? Here are a few things to bear in mind when purchasing one. Pay attention to the image quality - if it’s too low, you may not be able to use it to identify culprits or prove your innocence in the case of a collision. It’s also worth looking at a model with GPS functionality which enables you to pinpoint locations, or ones with G-force sensors which can detect collisions and sudden braking, ensuring that any incidents are recorded. Whatever model you choose, the dash cam has the potential to save you both time and money, and offer peace of mind for you and your family.